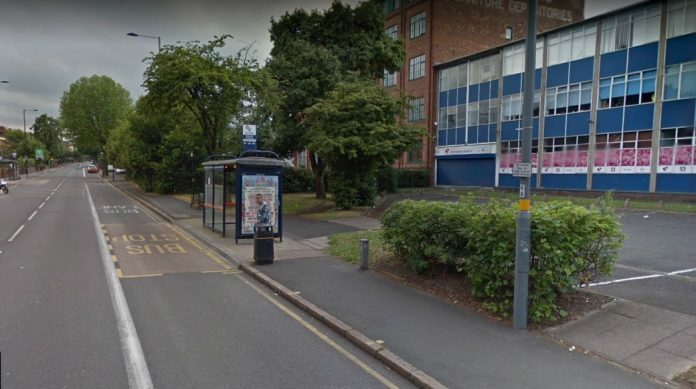 Police are appealing for information following an assault on the Alcester Road near to the junction of Brighton Road in Balsall Heath that took place on Tuesday (15 October) between 3-4pm. A man in his 70s got off a bus and was followed by another man who pushed him to the ground. Detective Inspector Jim Church from FCID, said: “We are aware of a video that has been circulating online and we urge anyone who witnessed this nasty attack to come forward. “He has suffered a number of cuts to his nose and both his elbows and this would no doubt have been a frightening experience for the gentleman who was just going about his daily business. Investigations remain on-going and anyone with information is asked to contact us via Live Chat at west-midlands.police.uk between 8am to midnight, call 101 anytime or contact Crimestoppers anonymously on 0800 555 111. Quoting crime number 20BE/238046Q/18.